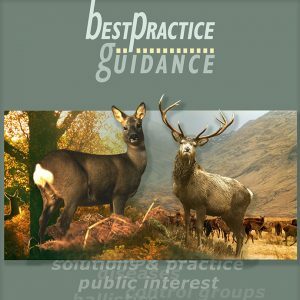 Welcome to Best Practice Guidance on the Management of Wild Deer in Scotland. The guides are developed within Scotland’s deer sector to provide you with the best information available on wild deer management. 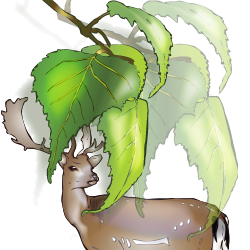 At the heart of the guides is the need for clarity on the law; along with three central aims: safeguarding public safety; ensuring food safety; and taking full account of deer welfare. 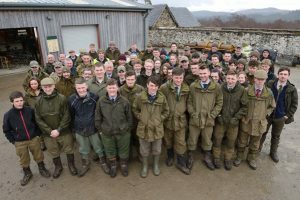 Public confidence in these three issues is essential if wild deer management in Scotland is to maintain the understanding and respect of a wider audience at home and abroad. The guides are produced in partnership with a steering group comprising SNH, ADMG, BASC, BDS, FCS, LANTRA, SGA, LDNS, NTS, Deer Initiative, IDMF. Practitioners are encouraged to debate and share ideas to help develop future editions. Revisions and updates will also be made in light of new research, changes to policy and new legislation. There is a parallel set of guides for England and Wales produced by the Deer Initiative, and for Ireland by the Irish Deer Management Forum. Best Practice aims to provide guidance on relevant legislation and on how best to reinforce the three central aims of public safety, food safety and deer welfare. The guides seek to support, reassure and educate by setting out where possible general principles rather than tight prescription. In this way the Steering Group recognises that there is often more than one way of doing something and welcomes discussion of alternative approaches that add value to the way that the deer sector can enhance public safety, food safety and deer welfare. In the development of the concept the Steering Group recognised that there will always be situations, when for whatever reasons, things do not go according to plan. Following Best Practice is about understanding what the benchmark is for an activity, aiming to deliver at least to that level and aspiring to go further.